How to Protect your Skin from Holi Colors?? Luxurious Smartphones and Their High Expense!! 6 Reasons, Why Our Kids Should Freely Play In Mud? Girls Glamour, Your story among hundreds of women's stories worth sharing.  Girls Glamour is a platform for women's, by offering information on health & wellness , home & interior , beauty & fashion, styling & grooming kids & parenting , travel and life events. Our goal is to help women learn and grow!